A Look Back: Why Is Toyota Discontinuing Scion? Scion was founded in 2003 as Toyota’s youth brand. The Japanese automaker wanted to become more appealing to Millennials, and decided to do so by creating a new line of cars, separate from Toyota’s, which would draw the young generation in with exciting standard features, low prices, and no-haggle policies. And, while Scion had a good run, Toyota made the announcement earlier this month that the brand would be no more. But what exactly contributed to Scion’s downfall? 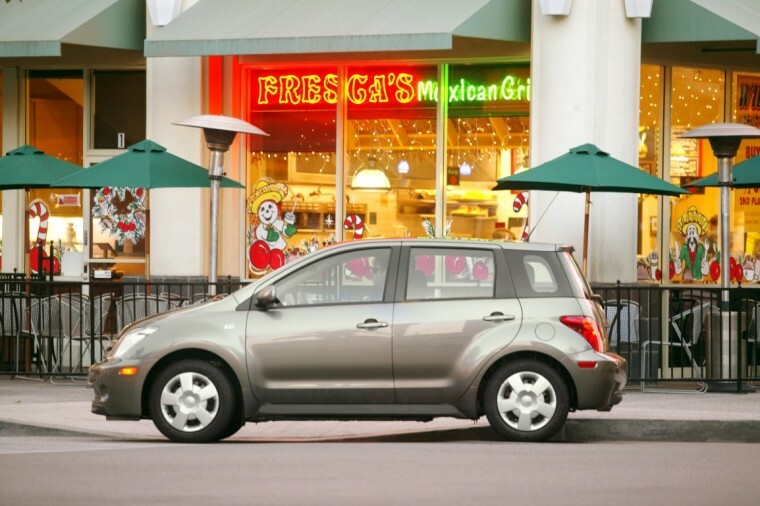 When Scion first debuted in 2003, it was with quirky new models like the xA and the xB. Both vehicles—particularly the xB—appealed to drivers with their unique styles and ease of customization, and sales began to soar. In its first full year, the xB sold 47,013 units, topping out at 61,306 in 2006. Sales began to drop from there—not just with the xB, but across the board. And, unfortunately for Scion, those numbers would never pick back up to their former glory, instead decreasing each year until 2015, which saw sales of just 56,167. 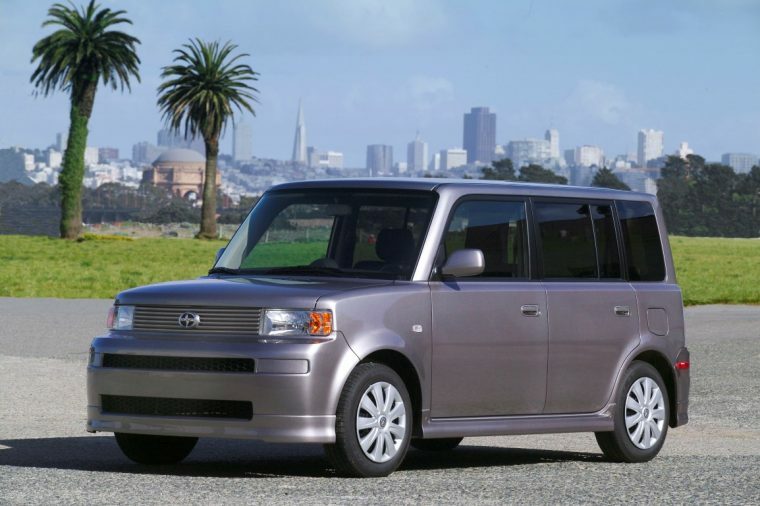 Many of the qualities that made the first-generation xB so appealing to drivers—its refrigerator-like shape, compact size, and extreme tallness—were eliminated when Scion redesigned the vehicle for the 2008 model year. 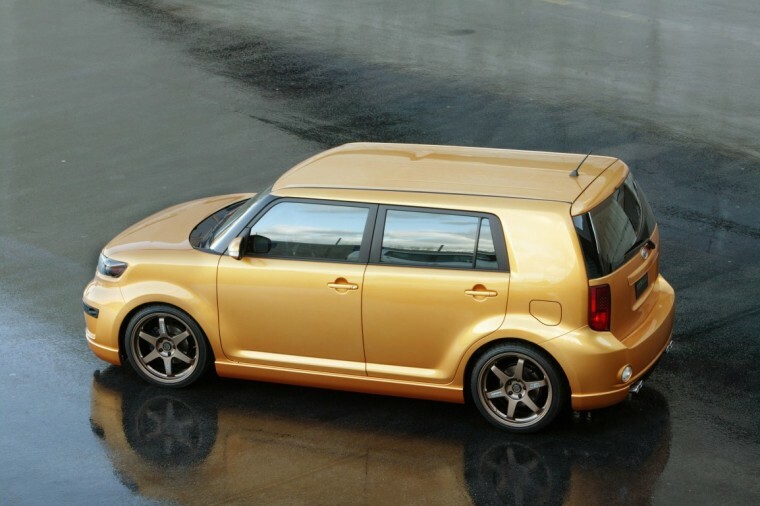 Unfortunately, by attempting to make the xB appeal to a more mainstream audience, Scion alienated the people who had helped make it such a success in its early years. The xB went from 61,306 sales in 2006 to just 45,834 in 2007, and the figures just kept falling from there. In retrospect, Toyota CEO Jim Lentz admitted the redesign was a mistake, commenting, “(If we could) do things over again, we would (add) a little bit of fun-to-drive (spirit) back to that vehicle.” But it would appear that it was too late for Scion, and the xB was discontinued in 2015. 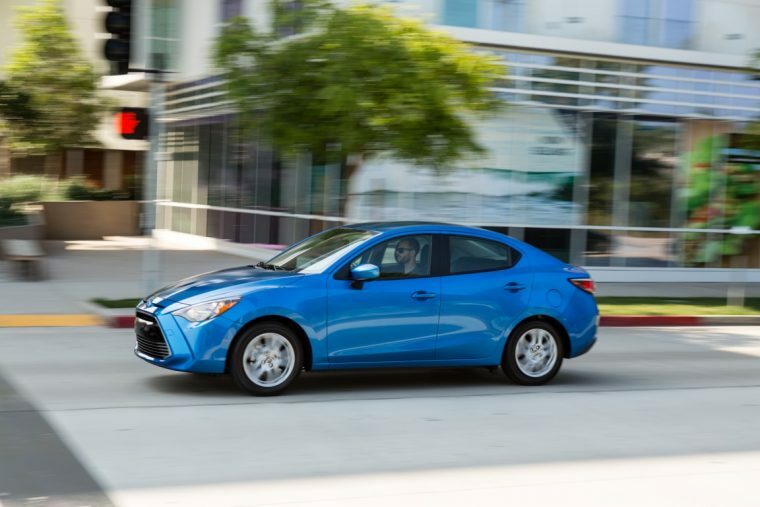 While Scion was designed to appeal to Millennials—those born between 1980 and 2000—the actual age of its buyers averaged 49 years, according to Polk data from 2013. This wasn’t for lack of trying—the newly released iA and iM both have a youthful, sporty feel, and the FR-S is an affordable small sports coupe for those looking for power and prestige without spending too much.